Before the year comes to a close I wanted to share with you a resource for Depression blogs. 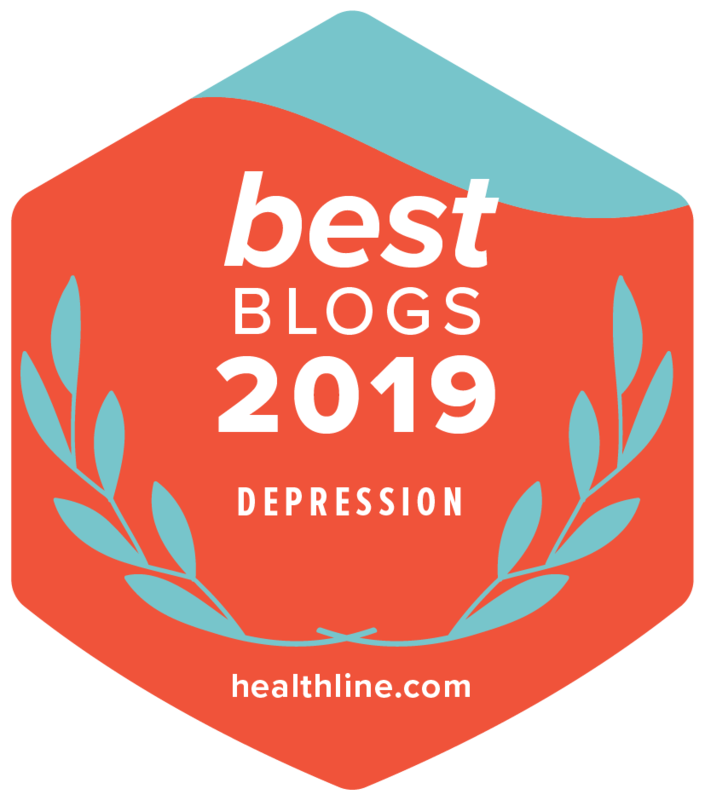 PsychCentral has updated their Top Ten Depression Blogs. They're introducing eight new blogs for you to discover and enjoy, five of which made their top ten. "We had a number of criteria when we compiled this list, but at the top of the list is a blog that is regularly updated and deals with depression. We also looked for quality of writing, insight, apparent honesty, knowledge, advocacy, humor, information-sharing, poignancy, and personality. These blogs have all that and more"
Douglas Cootey’s been gaining fame, interviewed by CNN and ADDitude Magazine, who’ve just named him one of the top ADHD bloggers. We’re not surprised: he was an easy choice for our own top ten depression bloggers list last year too. 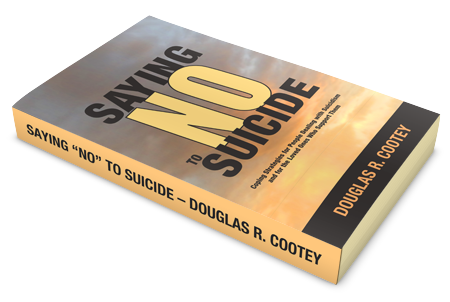 Geared toward cognitive behavioral therapy (CBT) with the mantra “pills don’t teach skills.” Douglas shares a positive attitude, helpful links, and cheerful humor — but still gets real about his dark inner struggles, too. I was also excited to see my blogging friend, Therese Bouchard make the list again with her blog, Beyond Blue. Therese writes about her struggles with Depression with a uniquely religious approach, finding a balance between spirituality and psychology that resonates with many readers. A new blog for me to explore is John D's Storied Mind. I love his blog's layout and the emphasis on art. I will be adding it to my RSS feed list for further reading. Hopefully, you will find other blogs to enjoy at PsychCentral's excellent list. They should be commended for making this a yearly event and building a blogging community. Together we can all lift our spirits up and move towards happier living.